Some Bloomington residents are leaving bulky waste on their curb despite the next free collection not being scheduled until October. Public works employees have noted almost 550 locations with waste on the curb despite a February ordinance change that eliminated the free biweekly collection to save money. City officials are trying to spread the word that residents will be fined if they don't remove the trash. Residents can dispose of the waste themselves at the Citizen Convenience Center or request a pickup starting at $25. 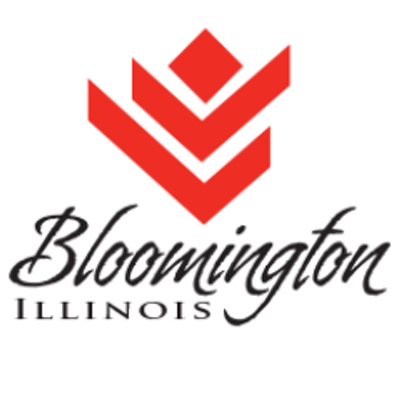 The Bloomington City Council has limited curbside bulky waste collections to twice a year and raised monthly collection fees by $5 for its two larger garbage carts. The changes are expected to cover a nearly $1.1 million annual deficit in Bloo0mington’s solid waste disposal program.